Subscribe + Follow the GLIDE Sunday Celebrations Podcast! 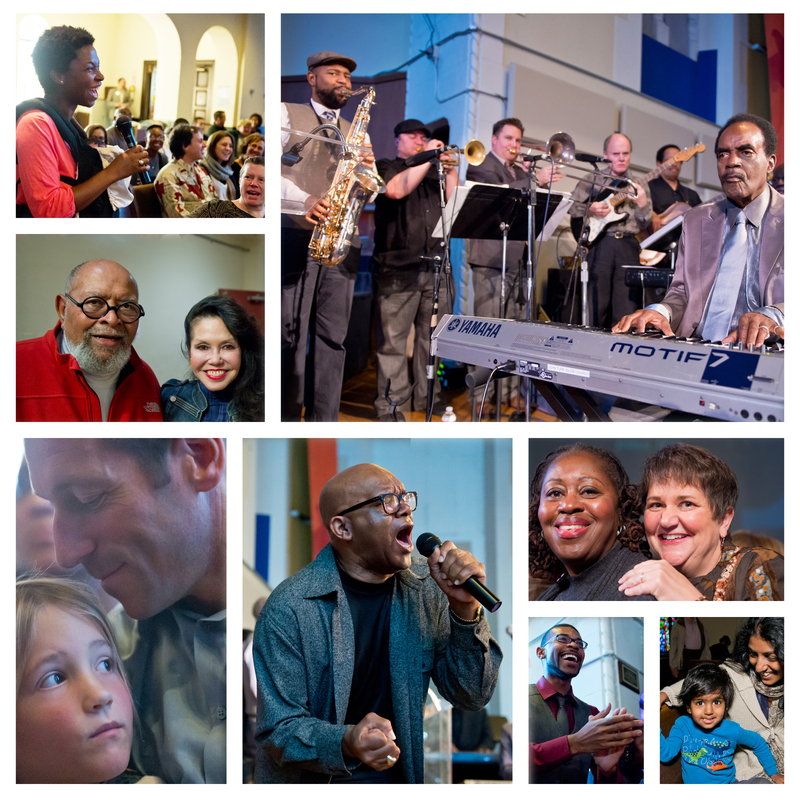 Join GLIDE’s Ministry Team and the soulful sounds of the GLIDE Ensemble and the Change Band LIVE every Sunday + fill your week with the GLIDE spirit of unconditional love and acceptance with a digital listening party! Share this message + spread LOVE!